The apocalypse has come. With much of the human race wiped out, a group of survivors converge on an abandoned farmhouse. At first their concerns are for the basics, like food and water. Soon the farmhouse is under siege by bloodthirsty mutants. Now the group must truly battle for their survival. 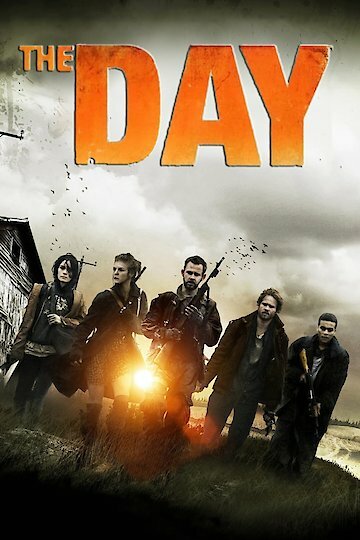 The Day is currently available to watch free on Tubi TV, Popcornflix and stream, download, buy on demand at Amazon, Vudu, Google Play, iTunes, YouTube VOD online.